It is always a challenge for most moms when it comes to preparing healthy dishes for the family especially when there is someone who is a picky-eater. And when that happens, the moms usually try to find creative ways to make sure that the child will eat the healthily prepared dish. Luckily, Gold Seas Tuna Chunks has some savory variants that will appeal even to the one with the most discriminating taste. Gold Seas Tuna Chunks are different from the usual canned tuna in the market. Gold Seas Tuna Chunks offers savory variants that include: Tuna Chunks in Lemon and Pepper, Mild Indian Curry, Herb and Garlic, Tuna Chunks in Olive Oil, Olive Oil with Chili, and Tuna Chunks in Springwater. 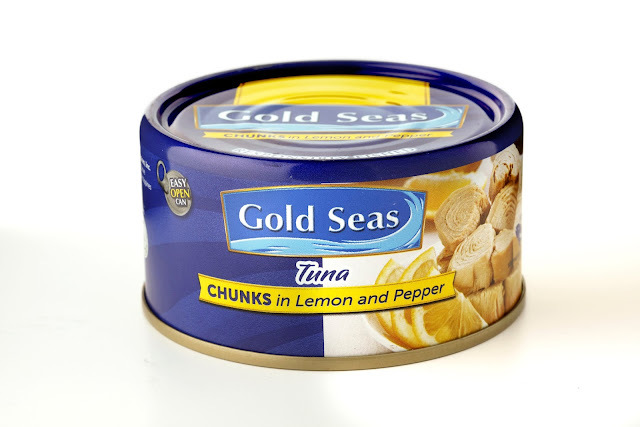 And not only that, Gold Seas use premium Yellowfin tuna which has less fat but is packed with more protein. Other health benefits of Yellowfin tuna are it help lower blood pressure and cholesterol levels, aids in weight loss, increase energy, maintain that healthy skin glow, among others. It is also rich in Omega 3 and other nutrients. Gold Seas Tuna Chunks was recently launched at the Blue Leaf Pavilion in McKinley Hill, BGC and was attended by VIPs, business partners, and guests from the media. 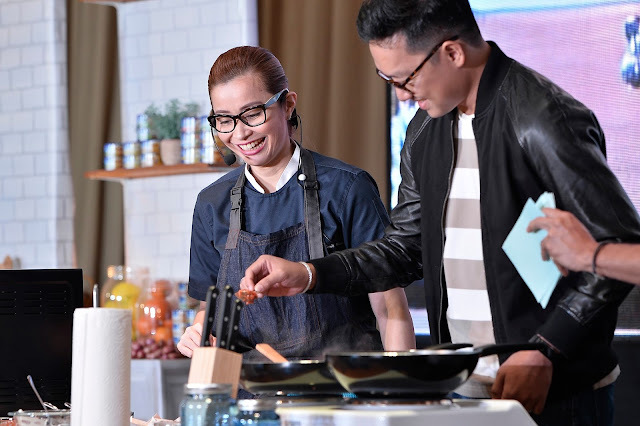 Celebrity couple Toni Gonzaga and Paul Soriano was also introduced at Gold Seas Tuna Chunks ambassadors. 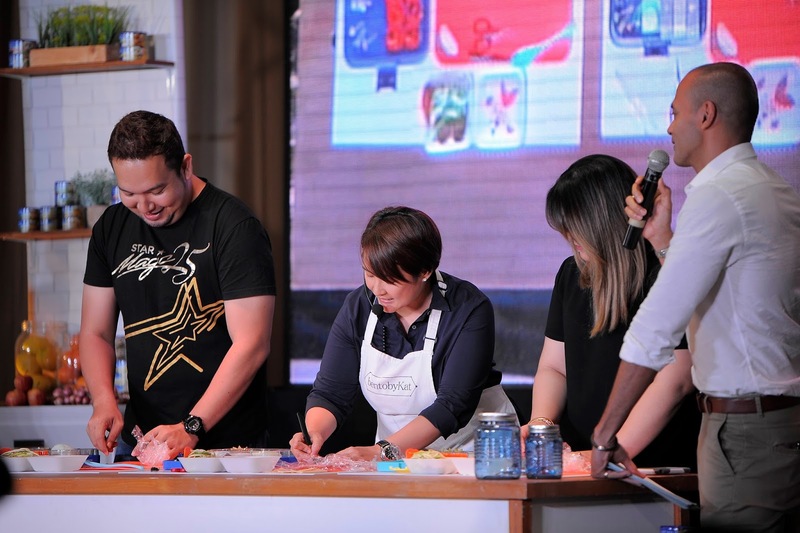 Another highlight of the event is a cooking demonstration by Chef Rosebud Benitez who prepared some interesting dishes using Gold Seas Tuna Chunks, a bento-making demonstration by Kat Maderazo. The event was hosted by Paolo Abrera and Suzie Entrata-Abrera. Gold Seas Tuna Chunks is available in leading groceries, supermarkets, and convenience stores nationwide. It comes with 90g (solo) and 185g (sharing) cans.